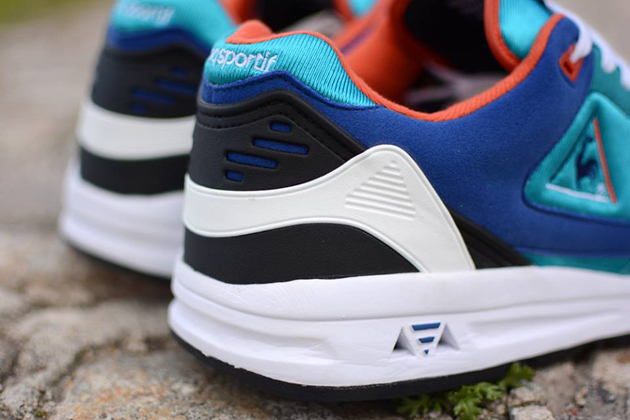 Le Coq Sportif R1000 – "Soladite"
French Footwear company Le Coq Sportif is in full swing this season and it seems every now and then something interesting arrives at retailers, like the 90’s classic LCS R1000. 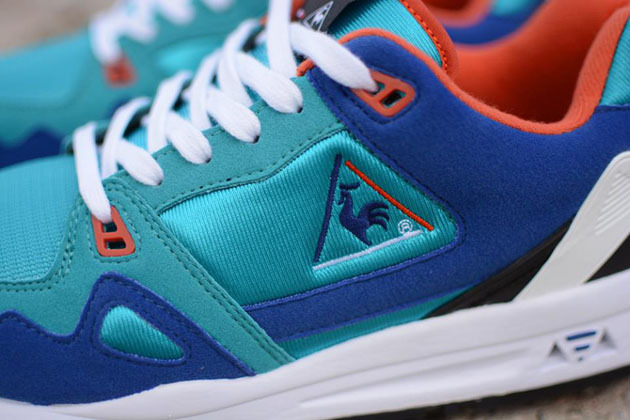 Synthetic suede plus nylon makes up most of the upper, while a combination of pomegranate and turquoise are added on the rest of the shoe. 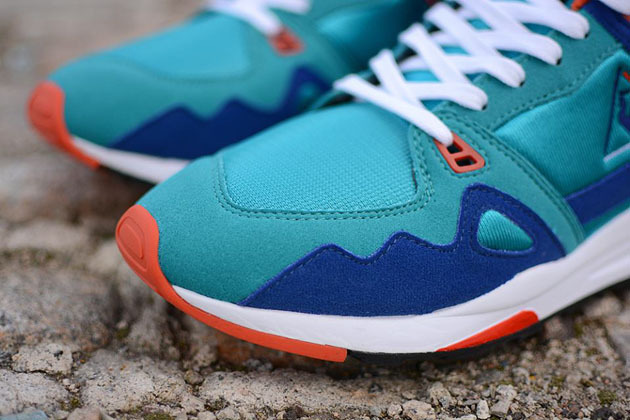 Cop this classic retro version of the runner over at retailers like Hanon.